God has great purposes for his people, even if we are not perfect. 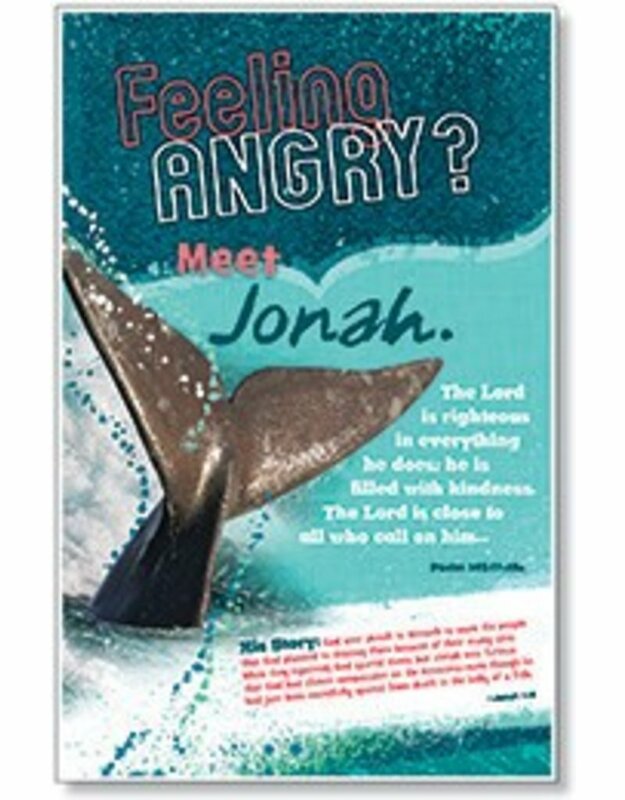 Using iconic imagery, attention-getting questions, and applicable Bible verses, each poster illustrates the similarities between our struggles and those of familiar Bible characters, and highlights God’s unexpected ways of transforming our doubts and weaknesses into faith. 8 Poster 11" x 17" (27.9 x 43.2 cm).